A father struggles against all odds to keep his infant daughter alive in the wake of Hurricane Katrina. Actually pretty good. There's some very low budget acting and effects. But since most of the film follows Paul Walker soloing as Nolan, a man who has just lost his wife while she gave birth to his daughter. Set during the huricane Kathrina, at epicts the struggle to survive against all odds and keeping a fragile new life ending. 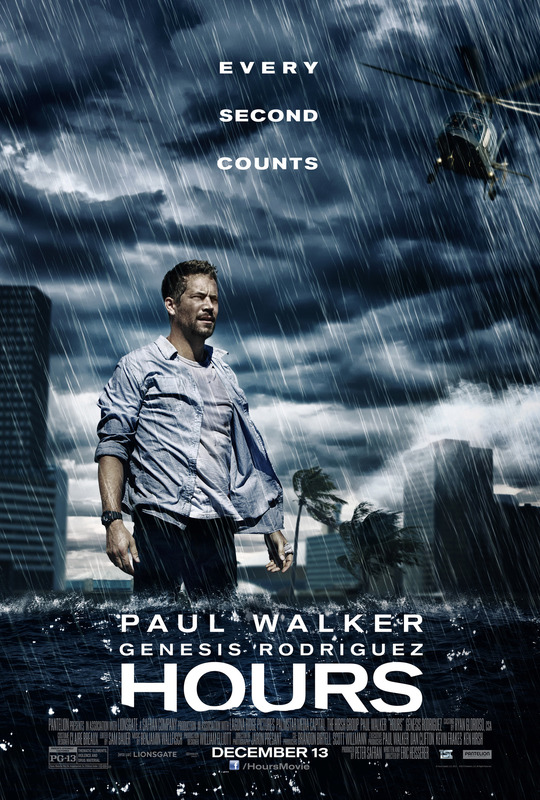 As said the production value is not super, but it's super cool to see Paul Walker in a role, where he really gets to shine, compared to the more action focused Fast and Furious movies. If you want drama and tension this is a good flick, and you even learn a little about how some people experienced one of the worst natural disasters in recent time.